For more than a century, we have been entertained by the magic of the silver screen. But as the film ends and the credits roll, do you ever stop and say “Gee, who are these people? While we can name the actors and directors, can you name the editors? As many do not recognize what an editor does, they don’t realize how important they are in the making of your favorite films. This is why the Newport Beach Film Festival is proud to honor the team of Joi McMillon and Nat Sanders. So who are Joi McMillon and Nat Sanders and why are they being honored at the festival? 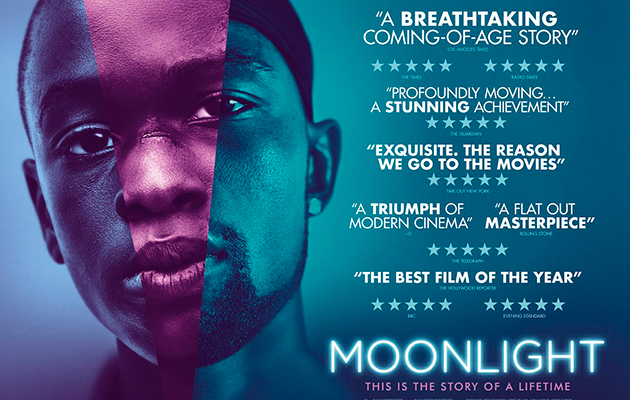 Well, in late-2016, there was this little movie called “Moonlight.” Maybe you heard of it? Released to critical acclaim, the film won the Golden Globe in Best Motion Picture – Drama. But as “Moonlight” continues to win people over, the film wouldn’t be what it is without Joi McMillon and Nat Sanders. One half of the editing team for “Moonlight,” Joi McMillon is an American film editor. Starting with the intentions of being a reporter, McMillon would later go on to become a film editor McMilon would fall in love with the idea of being an editor, because to her it was the same as a “storyteller.” After researching which school would provide her what she wanted, she would attend Florida State University College of Motion Picture Arts. 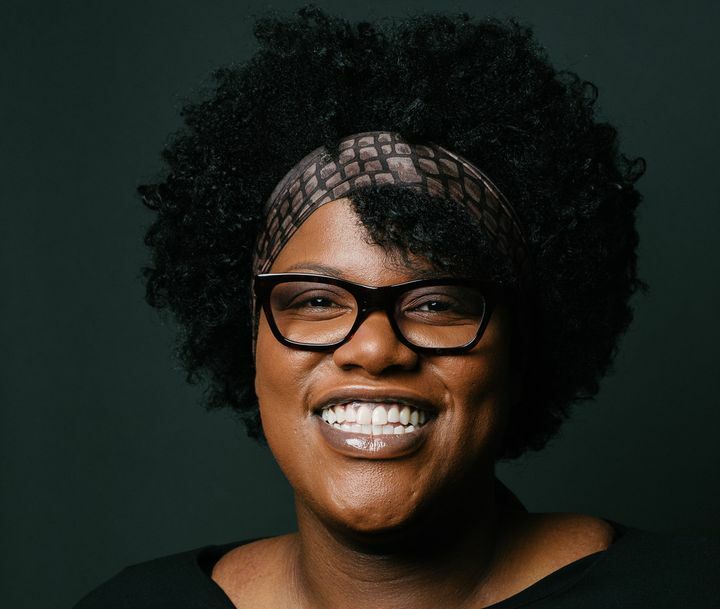 As she gained the experience she needed, she would begin as an editor in reality TV Later, she would edit such films as Tyler Perry’s “Madea’s Witness Protection,” and the 2016 raunchy animated film “Sausage Party.” As she continued as an editor, McMillon would make it big with 2016’s hit film “Moonlight.” McMillon would make history as the first black woman to receive an Oscar Nomination for editing. Nat Sanders at the 2014 Film Independent Spirit Awards. The second half of the editing team, Nat Sanders is an American film editor who became known for “Short Term 12.” Having attended Florida State University College of Motion Picture Arts, the same school as McMillon, Sanders would begin working for reality TV. After quitting, Sanders would go to work for his friend Barry Jenkins, who would write and direct “Medicine for Melancholy.” As Sanders learned what went into making a film, he would be asked to edit several more films. Finally earning his big break, his good friend Barry Jenkins would call him to edit his new film “Moonlight,” and the rest is history. The job of an editor can be a quiet affair, where people may never know their name. Having the difficult task of making the film, they are the ones who sift through hours of footage to make into a complete scene. The NBFF celebrates the accomplishments of editors like McMillon and Sanders, because without them, films would be a mess.